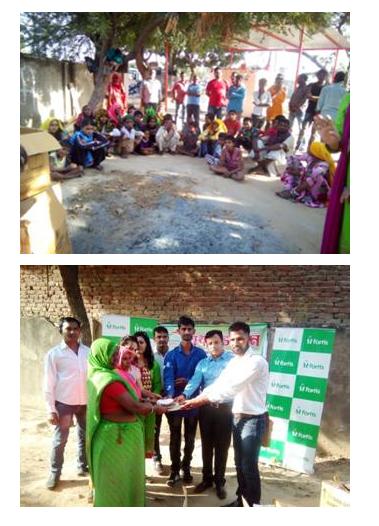 As a part of ‘SAHYOG- Helping Hands’ initiative, we donated to clothes to needy women and children of Jagatpura slum on 26th October 2016. 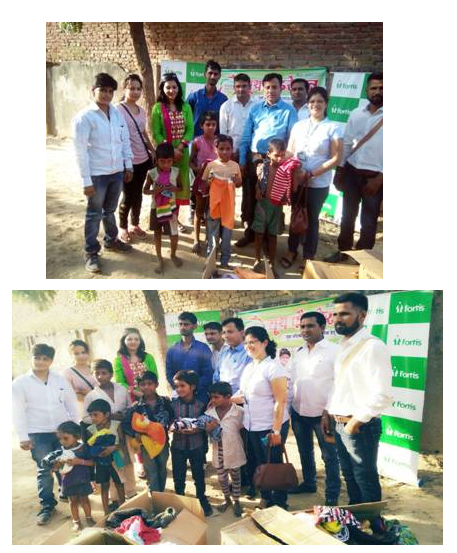 Mr. Roopesh Mathur, Head, Sales and Marketing volunteered in the clothes distribution activity. The activity was organized in association with Youth Federation, a foundation working on multiple issues to improve lives people from various sections.